What to pack in your Newborn Diaper Bag: Don't get caught short! What to pack in your Newborn Diaper Bag: Don’t get caught short! Getting out of the house for the first time with your new baby is an overwhelming thought. What will we need? What if xxxxxxx thing happens??? Here are my essentials for packing your newborn diaper bag to make sure that you have everything you need before you leave the house. 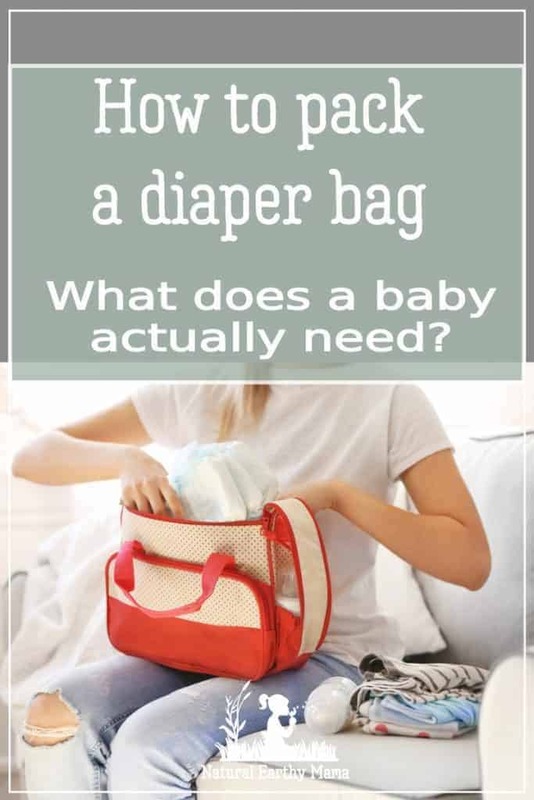 You can print off the PDF and leave it next to your change table to make sure you are always well stocked with what you need in your diaper bag, and nothing that you don’t need. 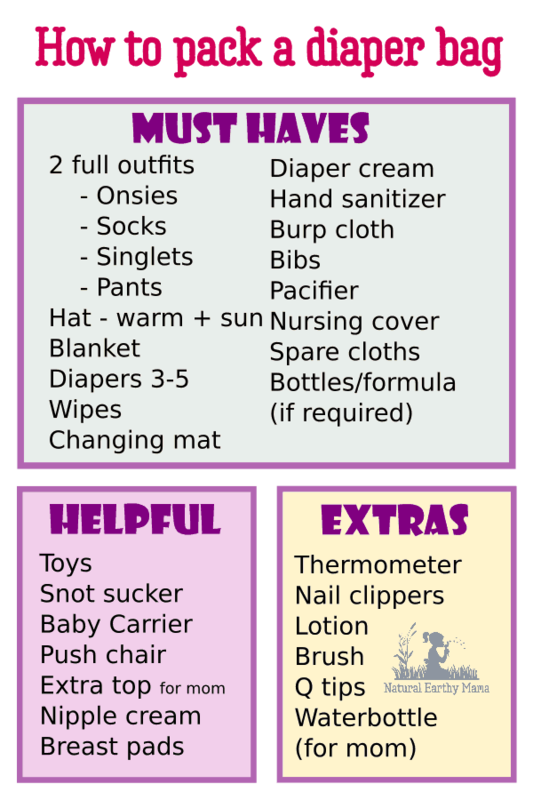 This list of what to pack in your diaper bag is split in to 3 layers of importance, for short day trips just the most important essentials are what you will need. For longer trips away, make sure that you have everything in your diaper bag. Have you heard that Amazon has a baby registry that will send you a free box of goodies, and special discounts just for you? You can make a list of everything you want and then share it with your friends and family! Have I missed anything off the list? what would you never be without in your diaper bag?